All our animals are rotationally grazed. 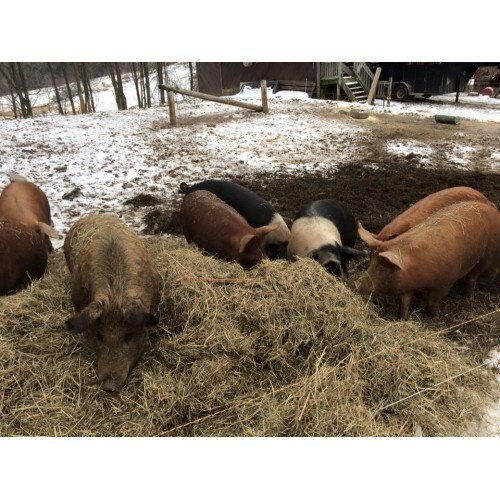 We do not use antibiotics or hormones. We do not feed any animal by-products. 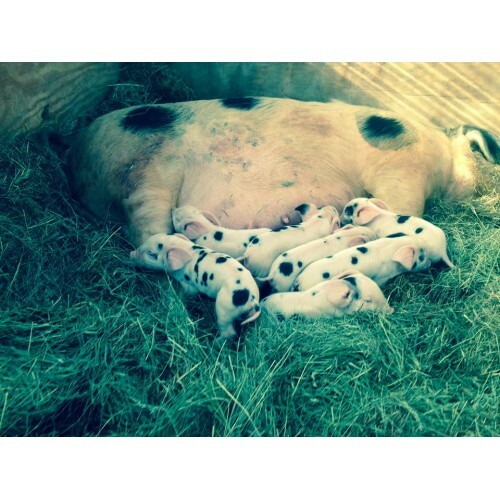 All of our animals are cared for humanely by us. 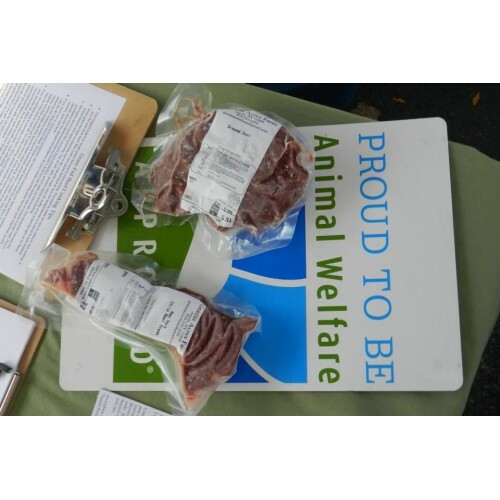 We are Animal a Welfare Approved. 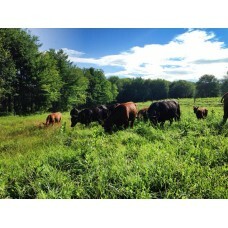 Products: We raise grass-fed beef and lamb and pastured, Heritage pork. We also raise Heritage, non-GMO chicken on pasture. We sell non-GMO, pastured eggs.